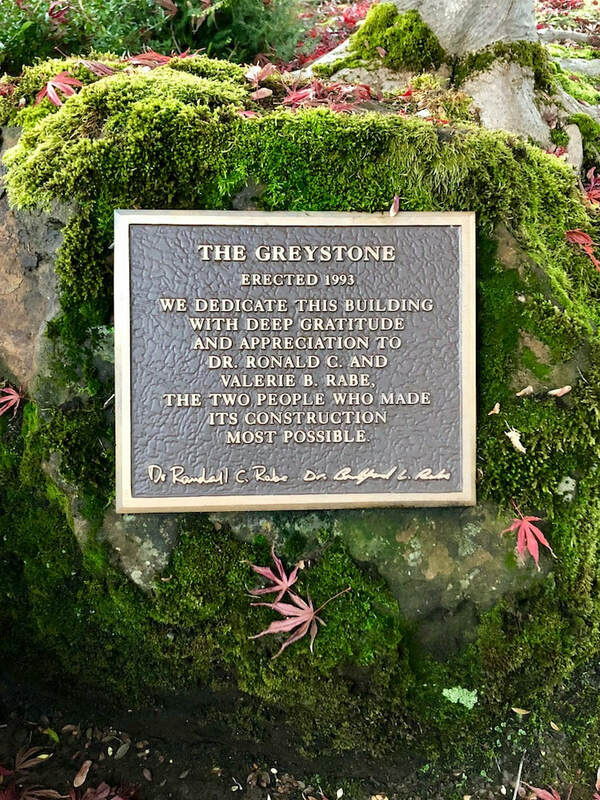 Founded by Dr. Ronald Rabe in 1953, Rabe Family Dentistry has been a part of the Hillsboro community for over 65 years! 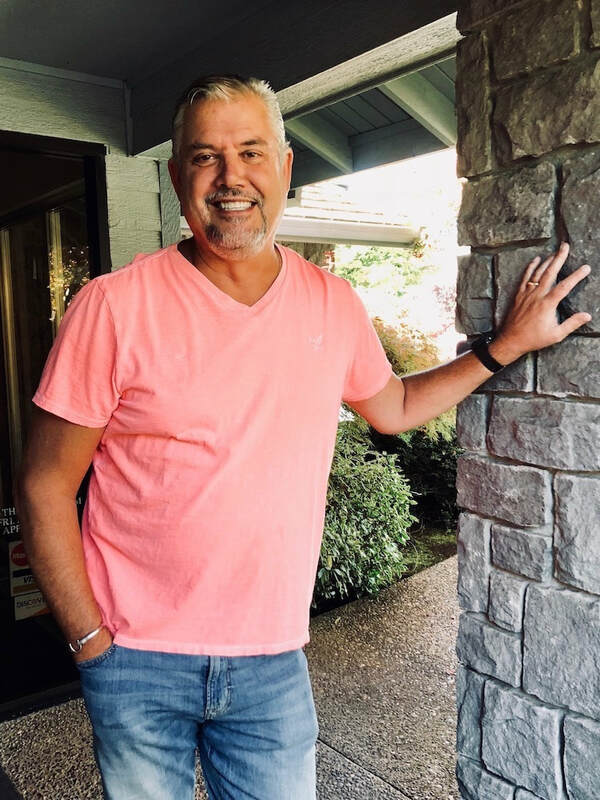 In 1985, Dr. Ronald’s sons, Randall (Dr. Randy) and Bradford (Dr. Brad), joined the practice after graduating from the OHSU School of Dentistry. In 2018 Dr. Randy retired, and Dr. Stefanie Beckley joined the practice. Today, Dr. Brad and Dr. Stefanie, along with our wonderful patient care team, continue to serve our patients and strive to provide the best quality of dental care to every patient that visits our office. ​to find out about becoming our patient. Rabe Family Dentistry, where our family treats yours! Click Dr. Brad or Dr. Stefanie's picture above to learn more about Rabe Family Dentistry's outstanding doctors. Anissa has been Dr. Brad’s assistant for over 10 years. She earned her X-Ray certification from OHSU in 1999 and became EFDA certified in 2000. 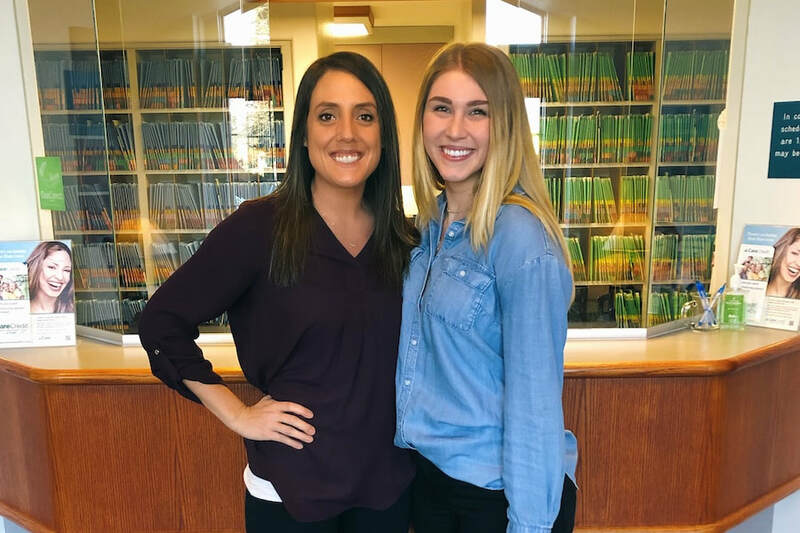 Her favorite part of assisting is having the ability to care for people, create relationships, and see the positive results of improved oral health in her patients. When she’s not working, she’s dedicating her time to her family, whether it be her son’s baseball games or her daughter’s soccer team. She also enjoys concerts and taking trips to the beach! Sonja earned her X-Ray and Expanded Function Dental Assistant certification from NW Dental Institute in 2004 and has been a part of the Rabe Family Dentistry team for 15 years. Sonja has enjoyed getting to know patients all these years, making them feel comfortable, and helping them with their dental needs. 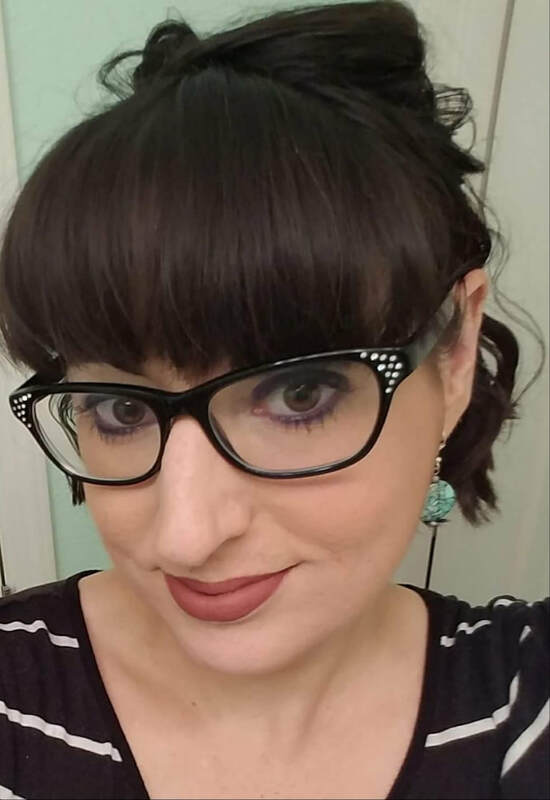 ​In her free time, Sonja loves spending time with her family and friends, going to as many concerts and comedy clubs as possible, and spending time outside hiking with her dog! Nicole grew up on a farm outside of Salem. 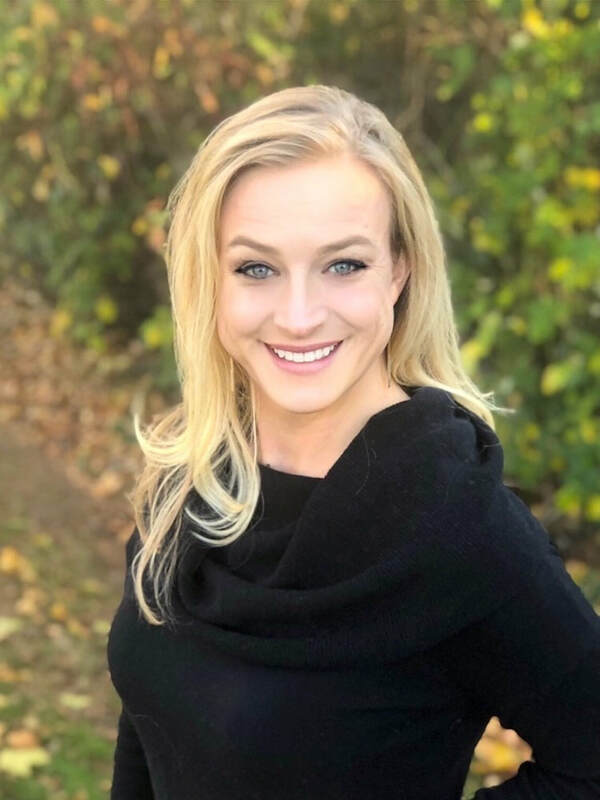 In 2007 she graduated from Oregon Institute of Technology with a Bachelor of Science Degree in Dental Hygiene and has been with Rabe Family Dentistry since that same year. 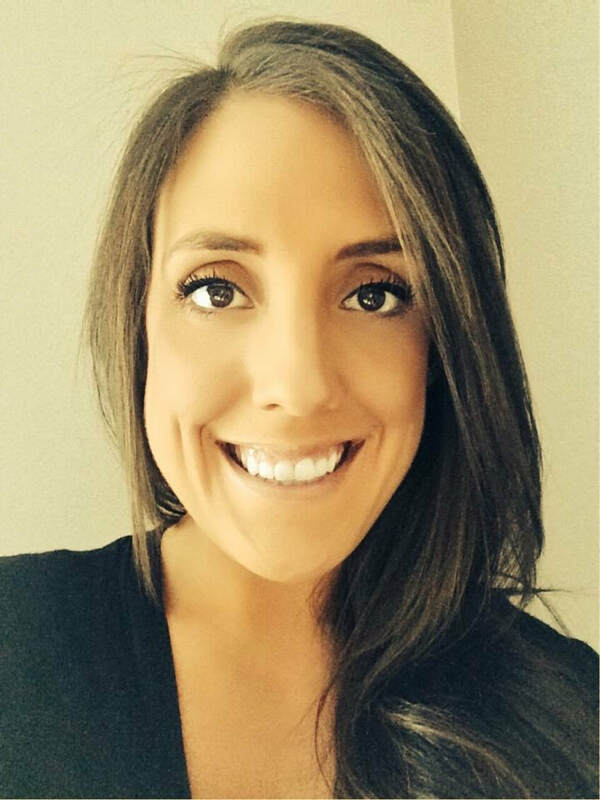 Nicole loves being able to help people and build relationships with patients by working with them one on one to improve and maintain their oral and overall health in a positive environment. 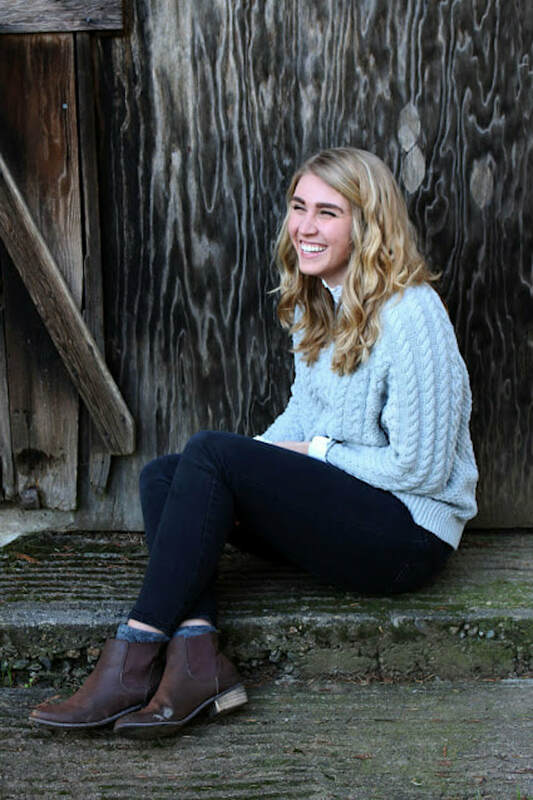 Rachel is new to the Hillsboro area, she is an Oregon native growing up in Roseburg. 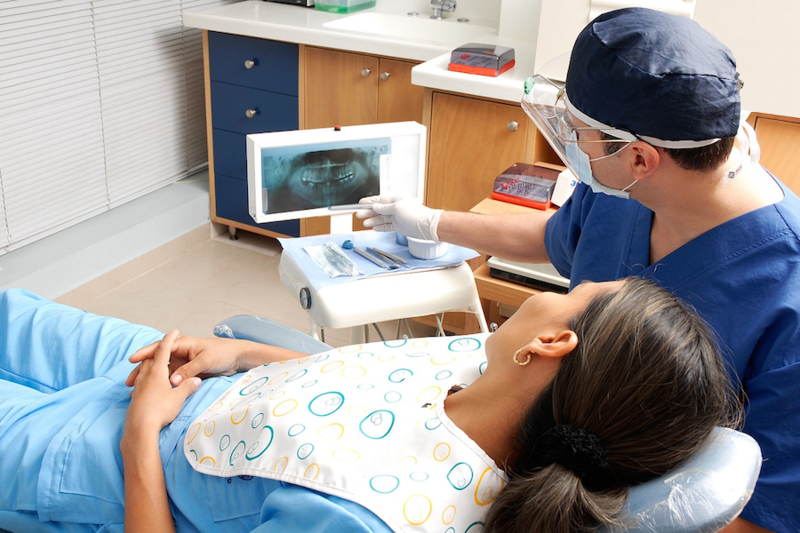 She has been in the dental field since 2002 when she achieved her dental radiology license. 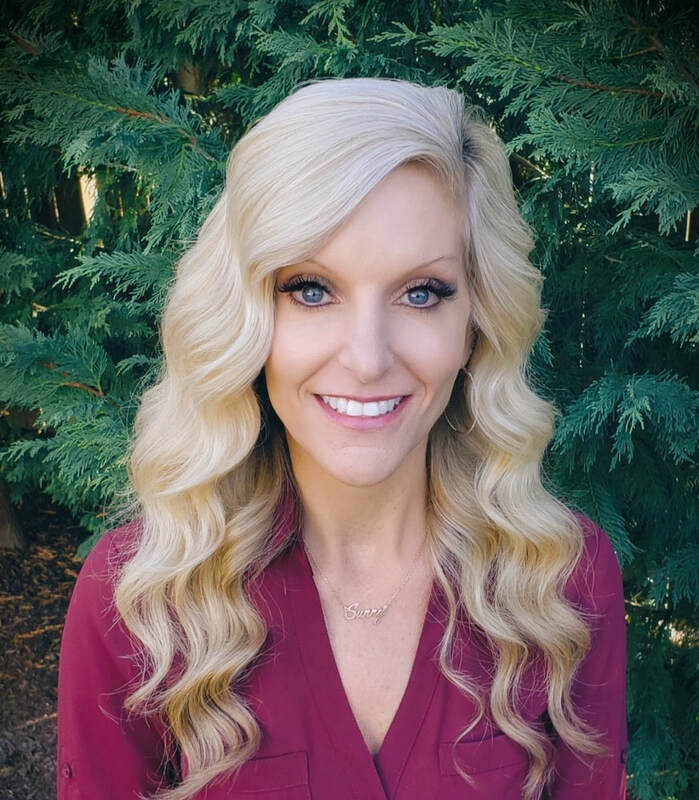 In 2004 Rachel attended Oregon Institute of Technology receiving her Bachelor of Science Degree in Dental Hygiene and in 2017 completed her Master’s Degree in Health Education. Rachel is dedicated to continuing education courses, helping provide her patients with the best care and experience possible. She was an active member with American Dental Association for years. 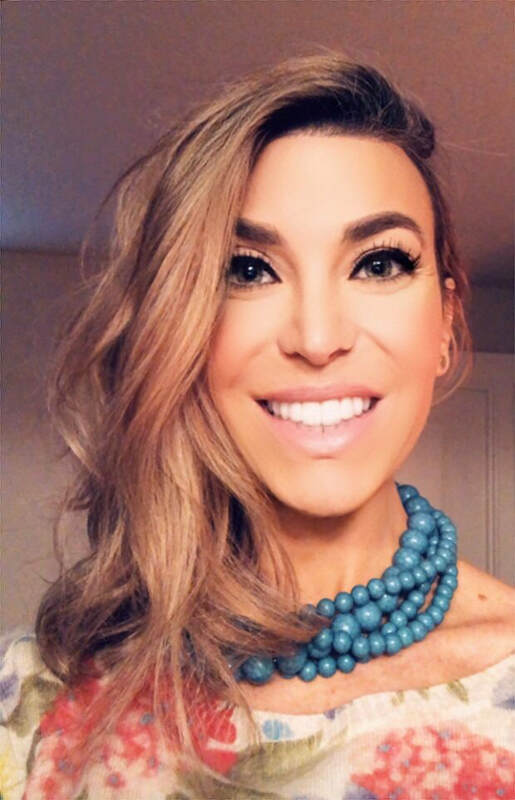 Her experiences not only include working in private practices but working with an astounding non-profit dental organization that serves children who are less fortunate. Rachel also had the privilege to volunteer her time in a small town in Mexico where she helped provide free dental care. In her free time, she enjoys outdoor activities, spending time with her family and loves baking and cooking. “I feel very blessed to be part of an amazing dental practice where patients are treated like family”. Trish has been part of RFD for 14 years. She does a little bit of everything! Insurance, front office, accounts, etc. Previously a bartender, in her off time she helps a friend with her catering business. She also coaches a girls water-polo team and loves it! Her favorite part of working at RFD is building relationships with patients and learning a bit about everyone that walks through the door. Ingrid has been with Rabe Family Dentistry for almost 10 years. She’s the niece of Drs. Brad and Randy and was really excited at the opportunity to be part of the family business! Her mother, Lynelle, was the office manager for 27 years and she hopes to follow suit. ​She lives in Vernonia with her husband, Kyle, their 2 daughters; Avery & Carsyn, and their yellow lab, Gauge. Born and raised in Portland, Oregon, Brittany has returned to our office after taking time off to raise her two young boys. She is one of the first people you see when you enter the office and will always greet you with a warm smile and positive attitude. She has worked in the dental field for six years, 2 of those at Rabe Family Dentistry. When she isn’t working, she enjoys the outdoors, spending time with her family, and adventuring along the Oregon Coast. Carlie is our Insurance Coordinator/guru. She’s the niece of Dr. Brad & Trish and we’re lucky to have her at Rabe Family Dentistry. ​She loves trying new recipes, exploring new places, her dog, Duke, and classic rock. In fact, next time you’re in the office you may be lucky enough to catch her singing along to the radio.